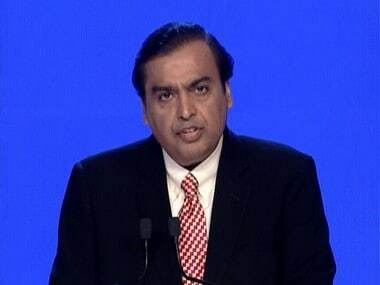 Kolkata: Reliance Industries Ltd (RIL) chairman Mukesh Ambani on Tuesday said his company will invest Rs 5,000 crore in West Bengal in businesses such as petroleum and retail. The investment will be made over the next three years and also promote electronic industry by manufacturing mobile phones and set top boxes, Ambani said at the two-day Bengal Global Business Summit which began here. 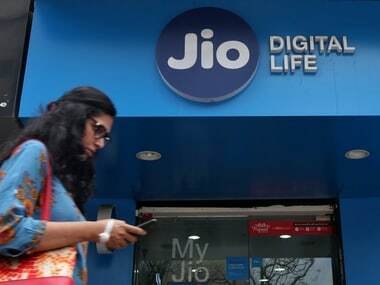 He said RIL has already pumped in Rs 15,000 crore in the telecom business in the state although it had earlier committed to invest Rs 4,500 crore. 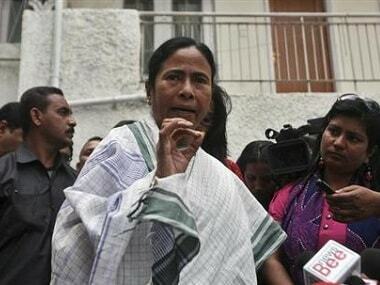 This was made possible due to conducive business environment in the state under Chief Minister Mamata Banerjee, Ambani said. The business summit is being attended by a host of prominent industrialists including L N Mittal of Arcelor Mittal, Sajjan Jindal of JSW Steel, Kishor Biyani of Future group, Uday Kotak, the head of Kotak group and Sanjiv Goenka, chairman of RP-Sanjiv Goenka group.